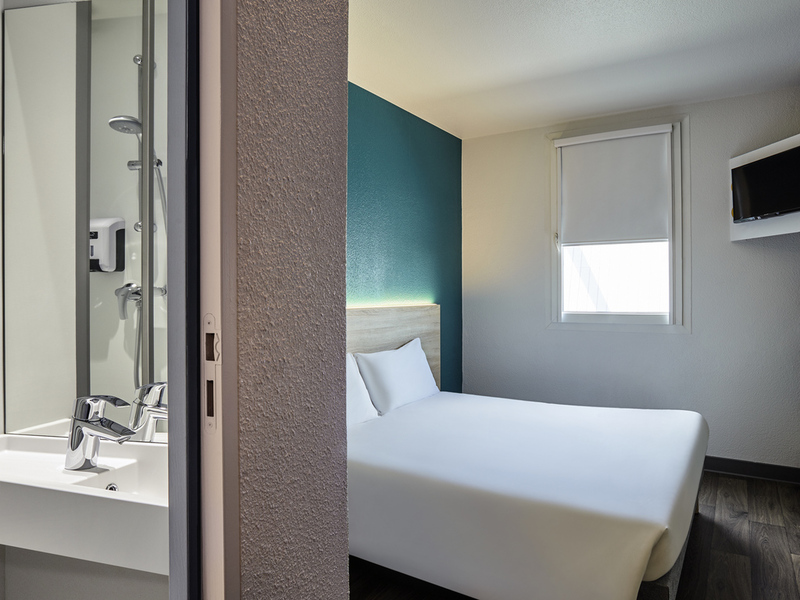 Close to the Zenith concert hall and A13 highway, and 3.7 miles (6 km) from the city center, hotelF1 Rouen Sud is a low-cost hotel open 24/7, offering free WIFI and private parking. Take a break in our budget DUO or TRIO rooms for your leisure or business stays. There is a spacious shower and bathroom area outside the rooms. All-you-can-eat breakfast buffet.